Following her book release, Jill founded The Second Half Foundation (SHF) in 2011, with the purpose of creating community hubs to tackle social isolation and create a template for positive ageing and well-being that accurately reflects ageing and the problems our growing old population face in the 21st century. The first Second Half Centre (SHC) opened its doors in 2012. The SHC now has over 6500 members and hosts over 90 hours of activities weekly. 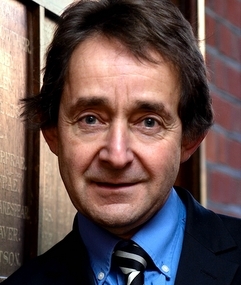 In 2016, The Second Half Foundation, The Diocese of London, Open Age and Barclays Bank partnered to pilot a new programme: Second Half Clubs, which is an initiative that goes to the heart of tackling the devastating effects of isolation and loneliness in our older population utilizing church space on non days of worship. The Second Half Foundation has taken the lead role, helping to create new communities in churches to promote active ageing and tackle loneliness. 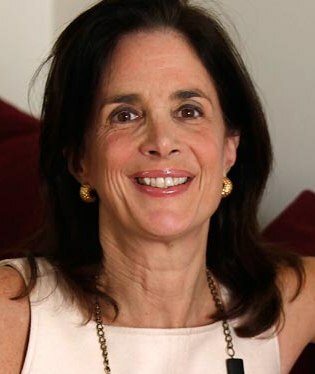 Jill Shaw Ruddock is the winner of the 2011 Veuve Clicquot “Woman of the Year Tribute”, the 2012 Jewish Care Woman of Distinction Award, and the 2012 Common Good Award from Bowdoin College. Jill was named one of Kensington’s 25 Most Inspirational People in the June 2012 issue of The Hill magazine and listed in Libertine magazine’s Top 100 Dynamic Women in 2015. In 2016 Lady Ruddock became a Commander of the Order of the British Empire (CBE) for philanthropic services to older people. 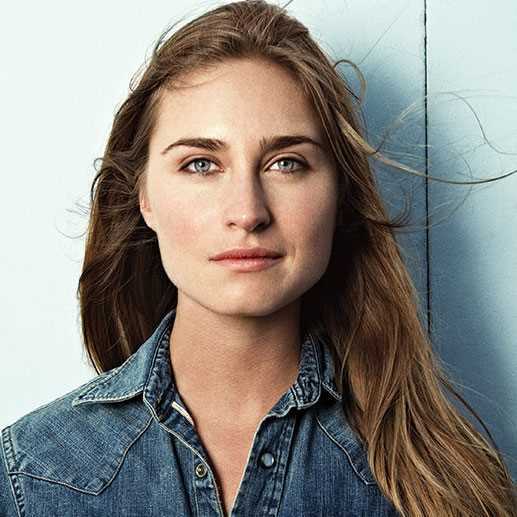 She began a career in advertising working for Young and Rubicam in New York City, and then moved to publishing, working for Inc. magazine and The Atlantic Monthly. In 1983, Jill moved to London to co-head the consulting firm of The Government Research Corporation. In 1985, she joined the US investment bank Alex Brown & Sons and became the Managing Director and Head of their London office in 1994, managing their $60 million dollar European Equity business and supervising the mergers with Bankers Trust (1997) and Deutsche Bank (1999). 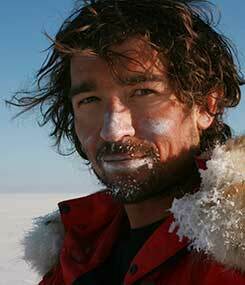 Book Jill Shaw Ruddock as a keynote speaker, send us an email. 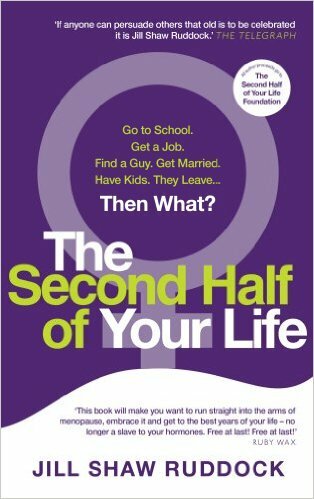 "Jill gives life-affirming guidance on how to make the second half of life the best half. Drawing on extensive experience, research and interviews, her positive ageing philosophy helps people overcome many of the obstacles faced in later life." Whoever you are at this moment, you have a choice. You can believe menopause signals the end or you can make a few small changes to finally become the person you always thought you could be. 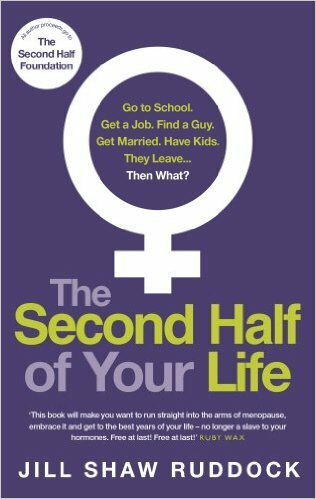 In her groundbreaking book, Jill Shaw Ruddock offers answers to the questions women think and care about at this time of their life. ‘The change’ is not just physical but cerebral as well. Although a woman can no longer create life, this is the time when she can give birth to herself. Drawing on her extensive experience, research and interviews, Jill Shaw Ruddock scrutinises what could be holding you back and provides practical, hands-on advice on how to harness the new-found focus that menopause brings.